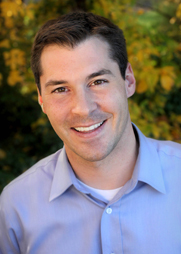 Dr. Leiszler is a 2005 graduate of the University of Missouri – Kansas City School of Dentistry and a 2001 graduate from the University of Kansas. He has a fervent enthusiasm for excellent dentistry, and he consistently obtains in excess of 100 hours of continuing education annually (much greater than the 30 hours required per year). A life-long learner, Dr. Leiszler’s love for the science, artistry, craftsmanship, and behavioral aspects of dentistry keep him in pursuit of constant improvement. Since graduation from dental school, Dr. Leiszler has completed the continuum at the renowned Pankey Institute and has furthered his education at the Dawson Academy and Spear Education. These institutions are regarded as some of the very best places in the world for dentists to receive continuing education. In addition to these institutions, Dr. Leiszler is involved in a number of “study clubs” with other like-minded dentists both locally and around the country. He has also been influenced by some very special mentors who are nationally recognized as some of the finest clinicians in dentistry. Dr. Leiszler’s favorite aspects of practice involve the concepts of Comprehensive Dentistry: esthetically pleasing, long-lasting, health-focused cosmetic and restorative dentistry. 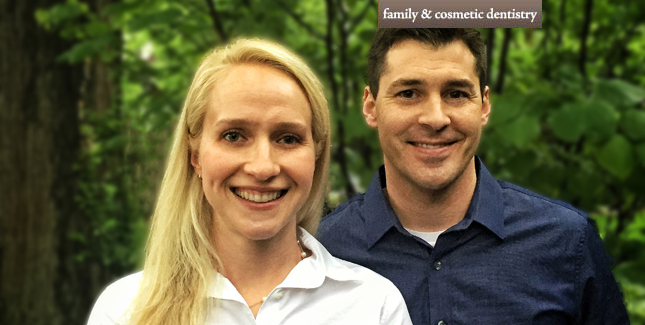 He loves helping patients distill complex restorative and/or TMJ issues into attainable goals for themselves, and he does it in a comfortable, no-pressure manner. Dr. Leiszler is proud to be involved in the local community in a variety of ways. In particular, he has been involved in the success of the Douglas County Dental Clinic, serving on their board for many years and volunteering for the organization. He has also been a proud volunteer for Big Brothers Big Sisters of Douglas County, his church, his neighborhood association board, and in any other way he can contribute to the Baldwin and Lawrence communities. He has been married to his best friend, Anne-Marie, since 2004, and they have two sons, Harrison and Bennett, who keep them busy with all the best things in life. Dr. Leiszler’s daily purpose is to treat his patients in the same manner that he would treat his own family members: with compassion, honesty, and the very highest quality that his abilities will allow. Dr. Meagan Heath grew up in Yakima, Washington and developed a passion for dentistry at a young age. 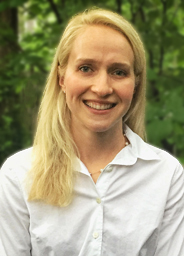 She received a bachelor of science degree from Western Washington University in 2003, and was awarded her DDS degree from Creighton University School of Dentistry in 2008. 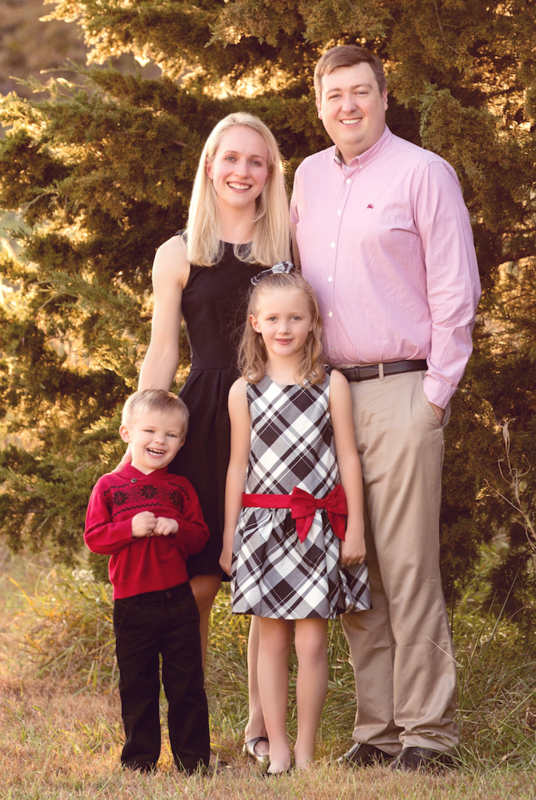 While studying at Creighton she met and married her husband Kevin who is originally from Salina, Kansas. While Dr. Heath's husband completed his professional training, she had the opportunity to move around the country and practiced dentistry in Omaha, San Francisco, and Dallas. 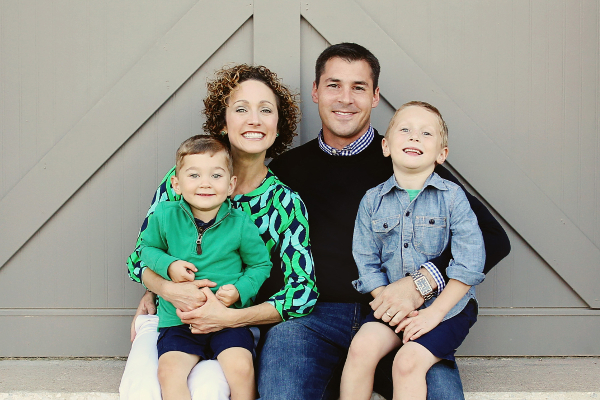 In 2013 Dr. Heath and her husband decided Kansas was the best place to raise their growing family. She has two young children and is an active volunteer in her community. She enjoys practicing all aspects of dentistry, from children to adults, and is dearly loved by her patients. She is a member of the Heartland Dental Study Club, an organization committed to helping dentists stay up to date on the latest advancements in dentistry. Patients who have had the pleasure of working with Dr. Heath have seen how great it can be when skill and compassion go hand in hand.